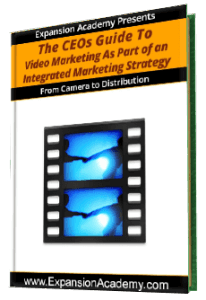 Video marketing is an excellent tool for getting the word out about your company’s products or services. It increases prospective customer interest which leads to sales and customer satisfaction. This short course gives you an overview of the importance of video marketing and the basic fundamentals for getting started.